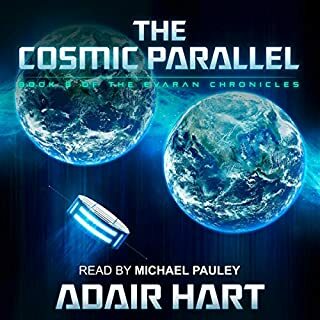 Evaran and his time-traveling companions head to the year AD 10105 and more than 80,000 light-years from Earth, where they discover humans are not where they are supposed to be. 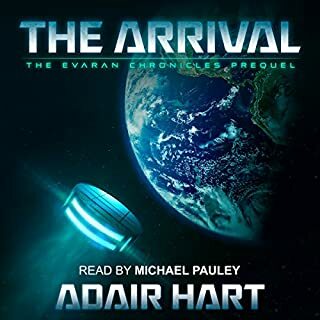 Humanity is also not what Evaran knows it should be, from a timeline perspective. Humankind has splintered into multiple factions. 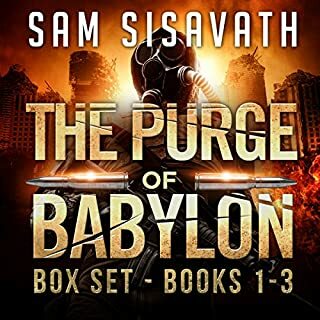 To make matters worse, one of the factions is led by Salazar, an artificial intelligence dedicated to protecting its version of humanity...at all costs. 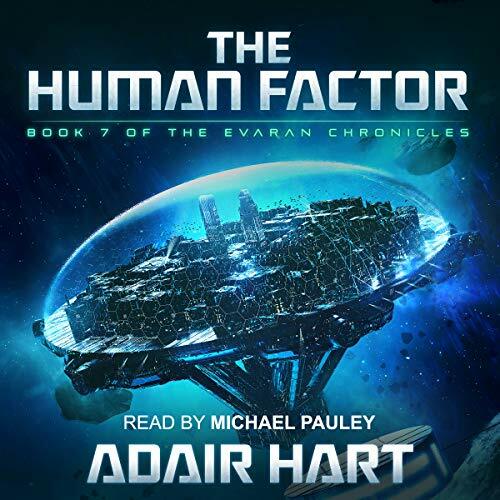 The author Adair Hart truly amazed me with The Human Factor book number 7 of this incredible series. 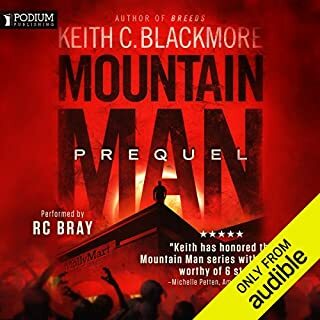 Right from the beginning reminding the readers what exactly happened on each book from the beginning of the series which helps a lot for people who listened to other series’s while he and his great narrator Michael Pauley took their time to perfect this audiobook which is amazing and even so that each audiobook of this series was great, I believe that this one have out done them all ! 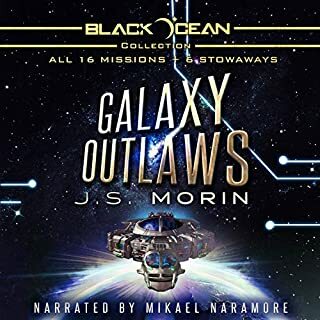 What a beautiful series !! Absolutely full heartedly recommend this book. 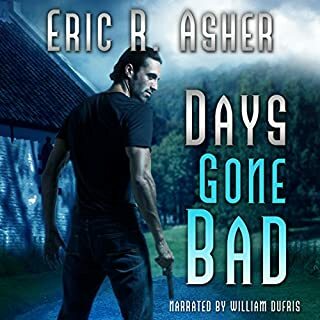 My honest review even so that I’ve got this audiobook for free.